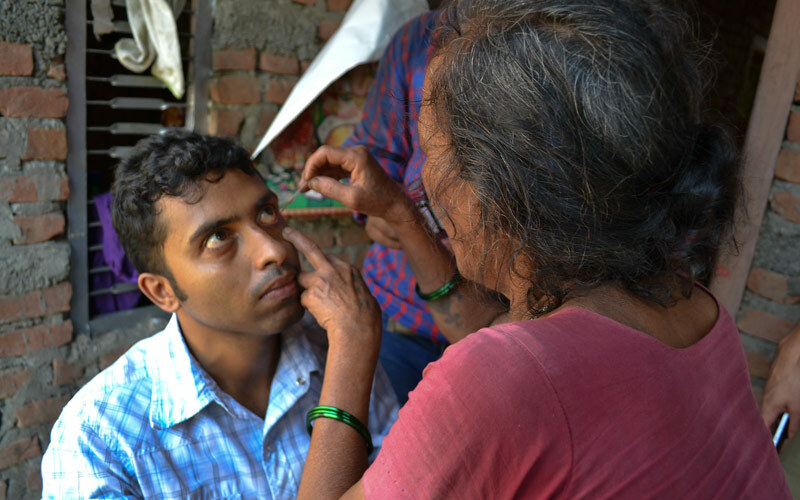 This issue of the Community Eye Health Journal focuses on micobial keratitis – corneal ulceration caused by microorganisms – which is a major cause of unilateral (and some cases of bilateral) corneal blindness, particularly in rural low-resource settings. The aim of the issue is to promote good practice in preventing, diagnosing and treating microbial keratitis. There are also practical articles on how to take a corneal scrape in microbial keratitis and the indications and procedure for tarshorrhaphy. We hope you find the articles of help in your work and we look forward to receiving any comments you may have.